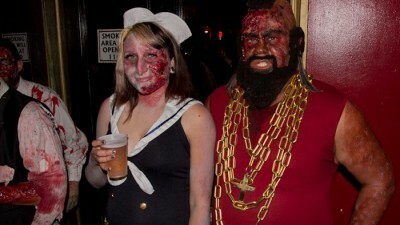 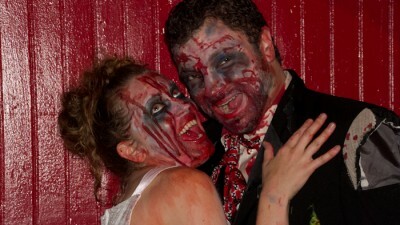 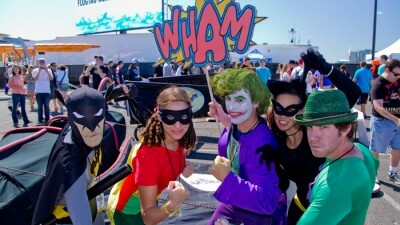 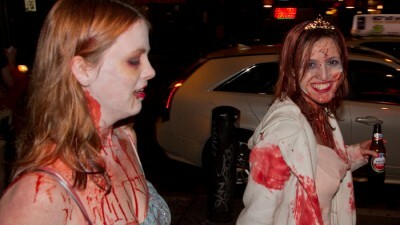 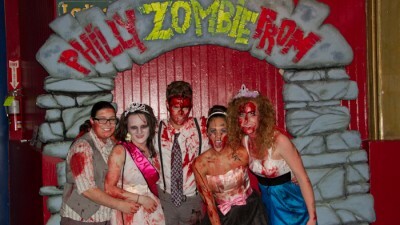 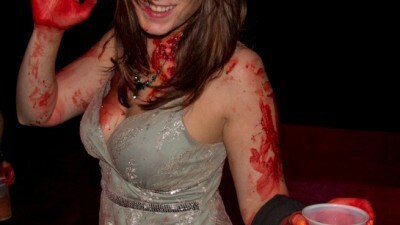 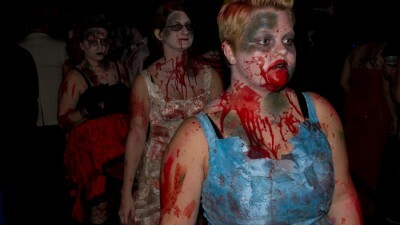 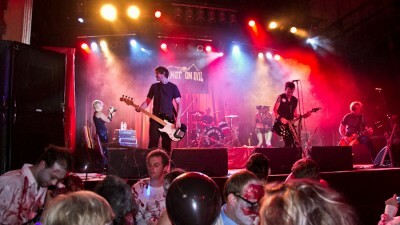 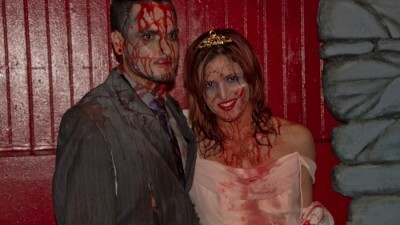 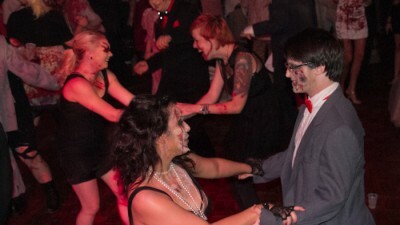 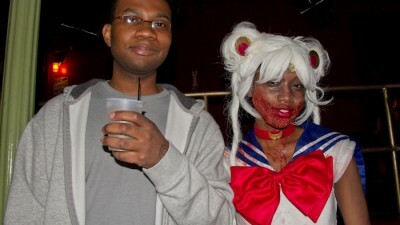 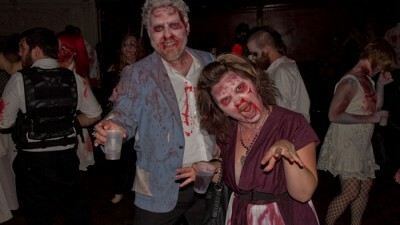 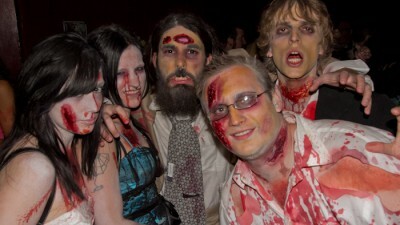 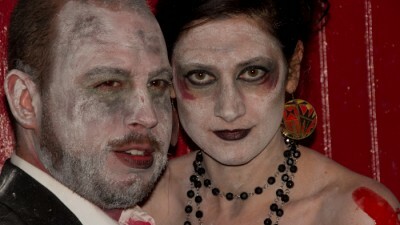 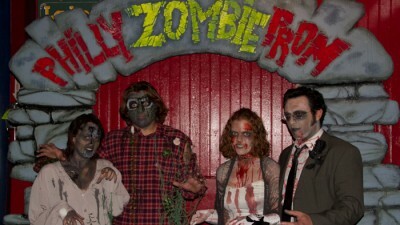 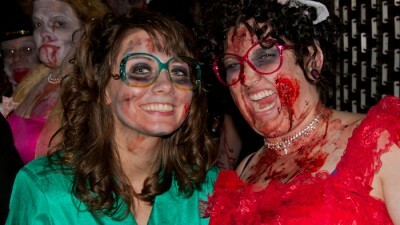 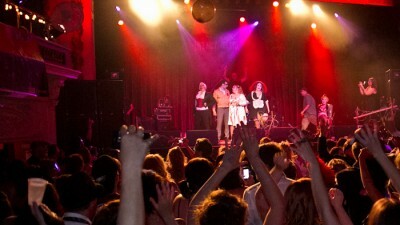 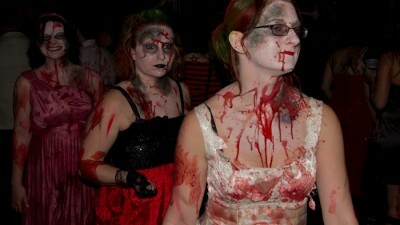 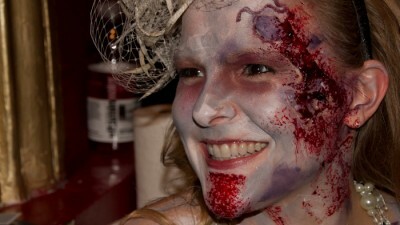 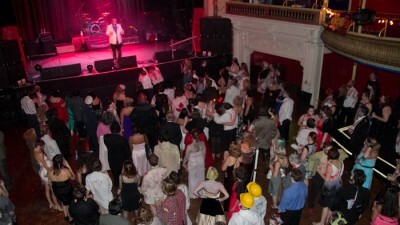 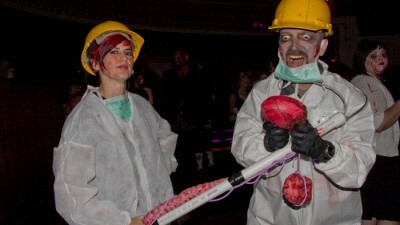 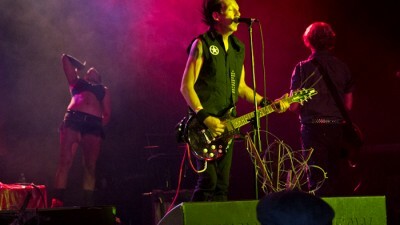 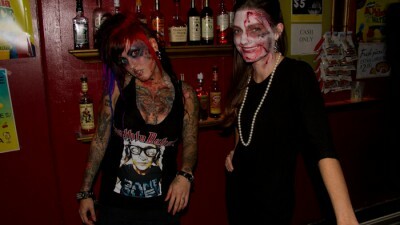 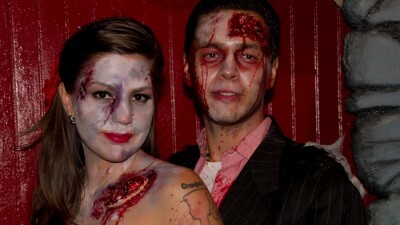 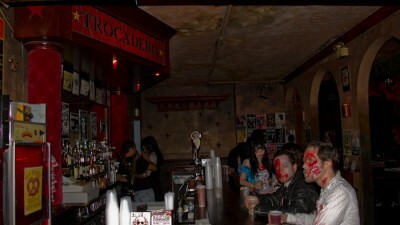 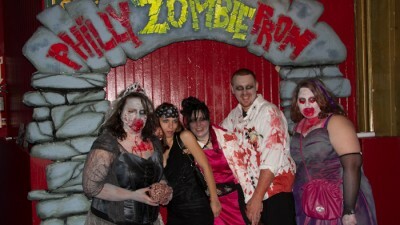 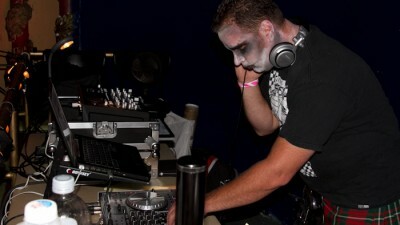 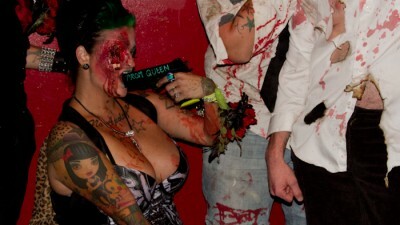 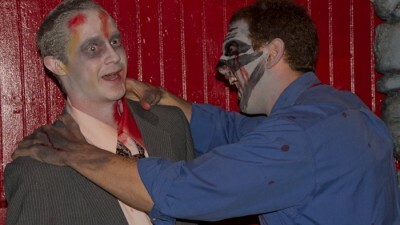 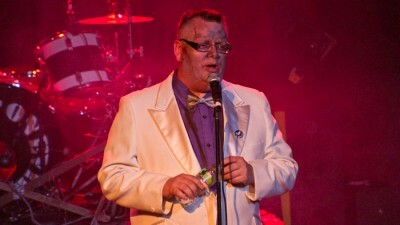 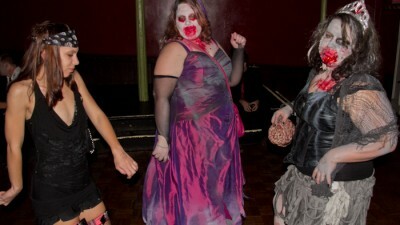 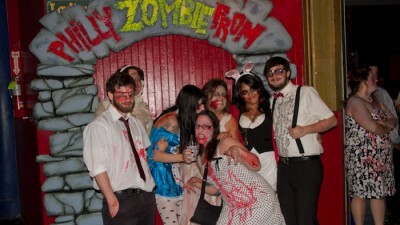 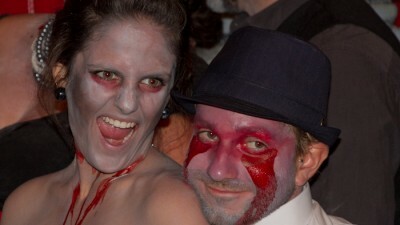 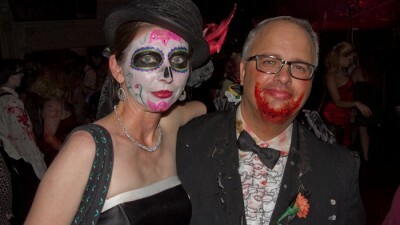 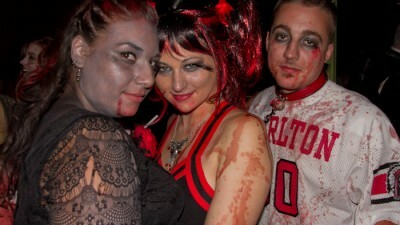 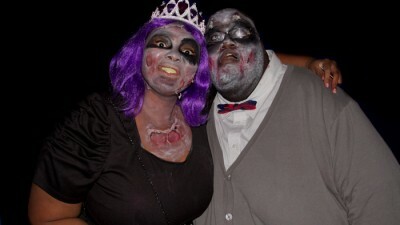 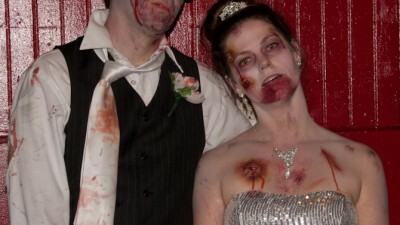 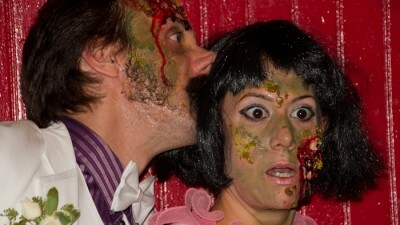 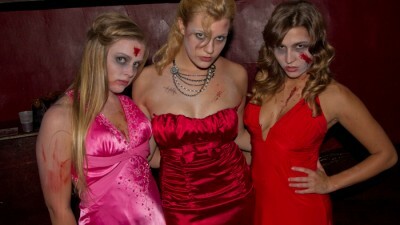 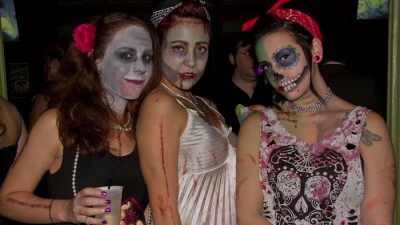 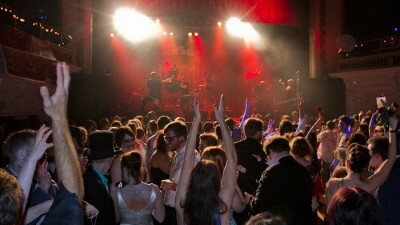 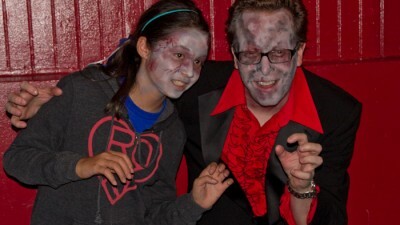 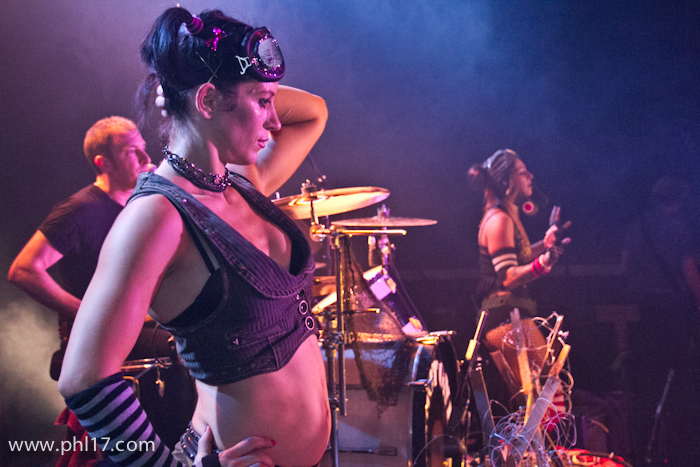 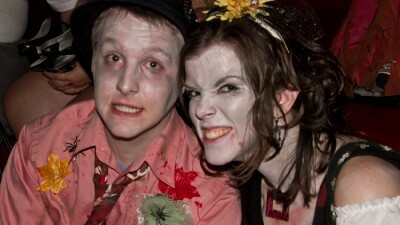 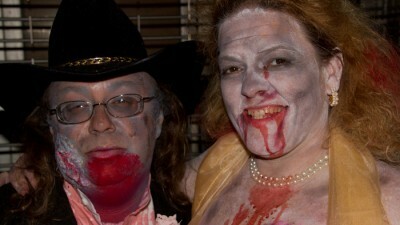 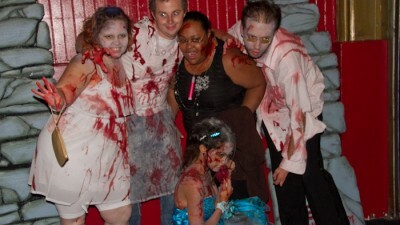 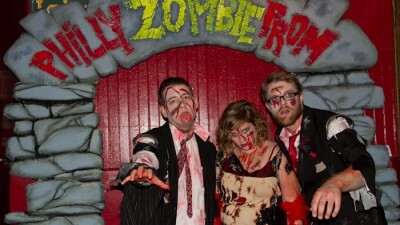 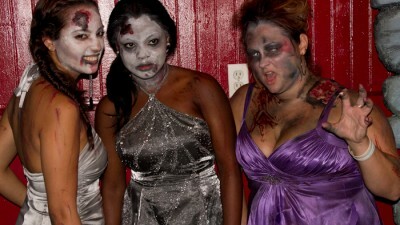 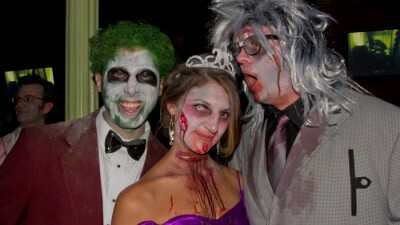 Hundreds of zombies welcomed the Halloween season to Philadelphia on prom style at the Trocadero Theatre on September 29th. 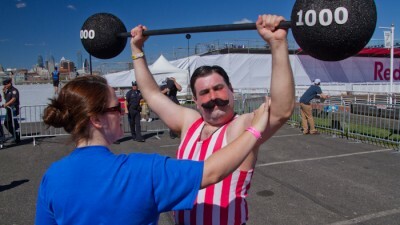 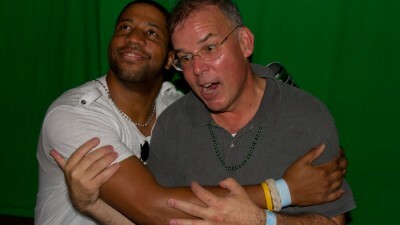 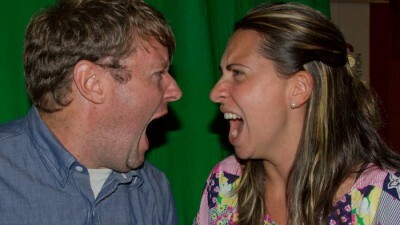 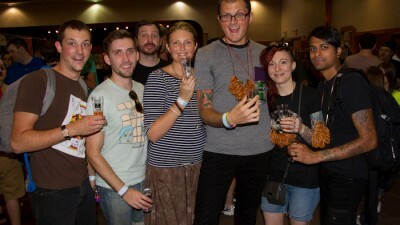 Dudes from as far as Toronto flocked to Philly for a celebration of everything Lebowski. 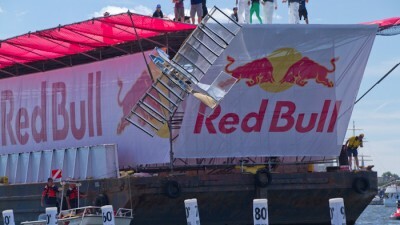 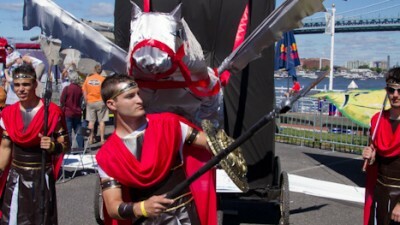 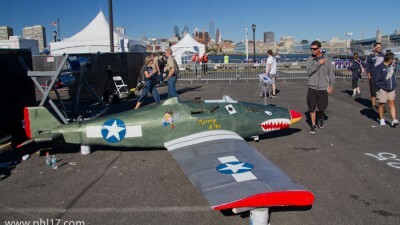 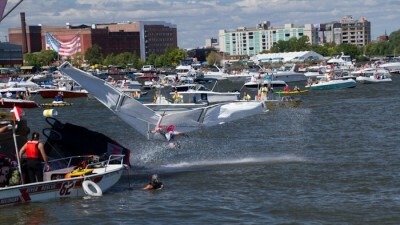 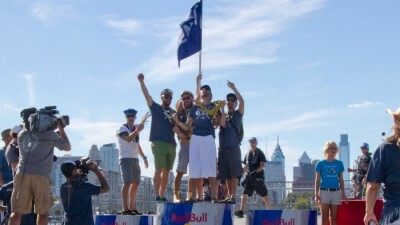 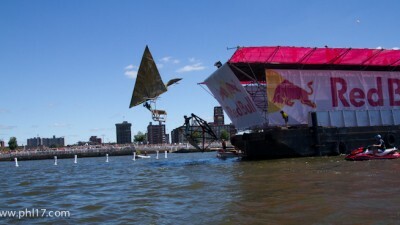 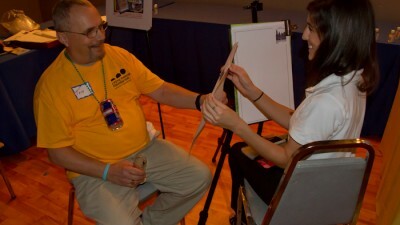 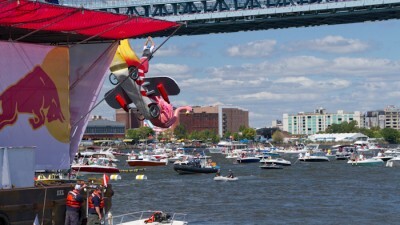 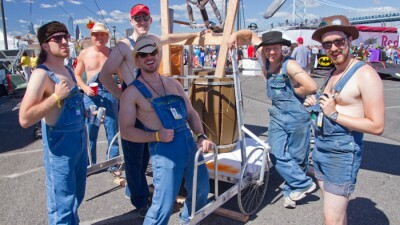 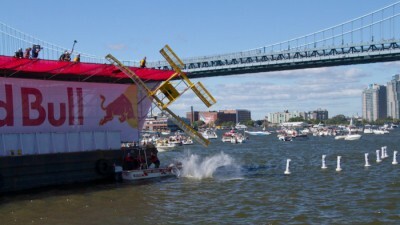 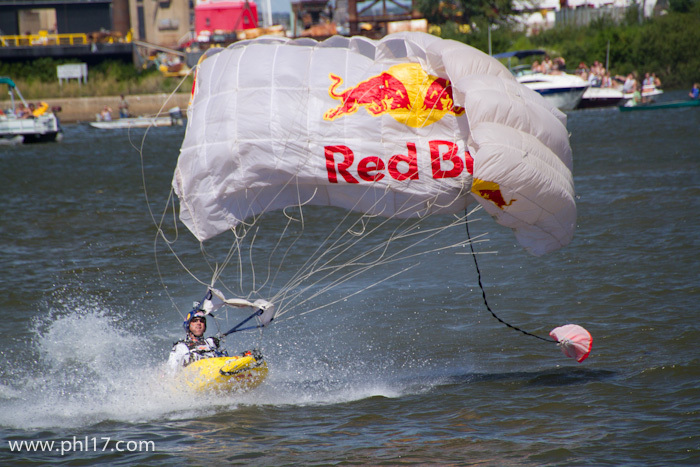 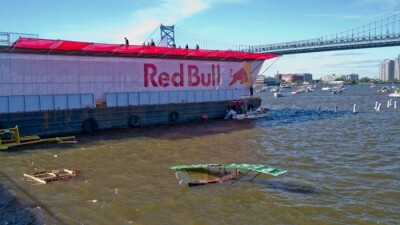 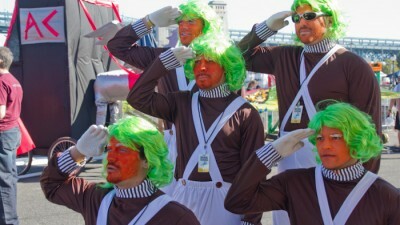 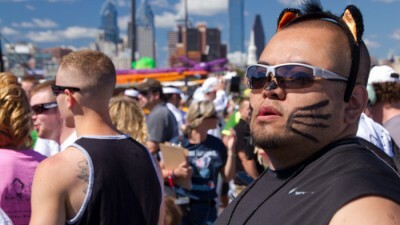 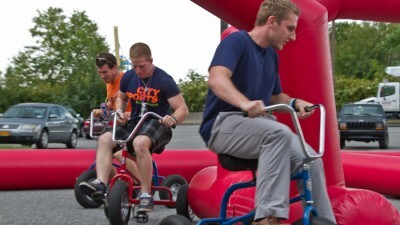 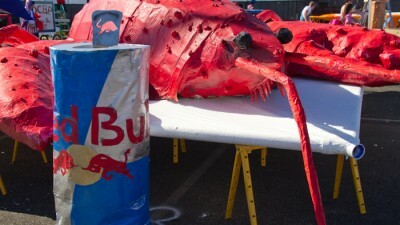 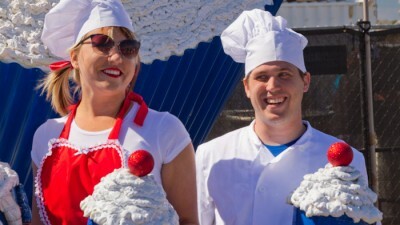 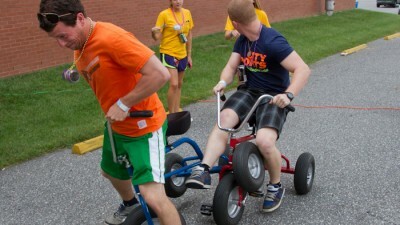 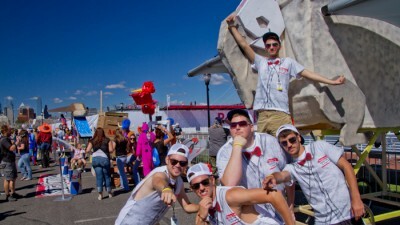 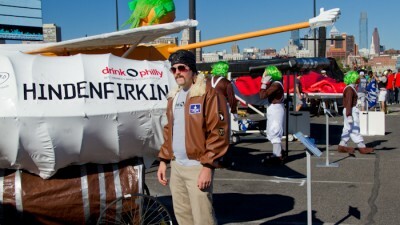 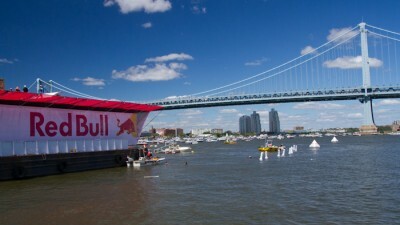 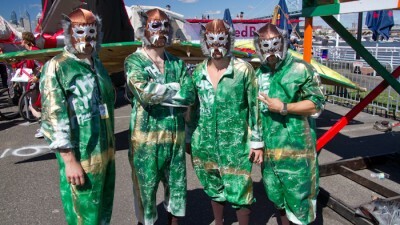 33 teams launched their homemade “planes” into the delaware river in this annual competition hosted by Red Bull. 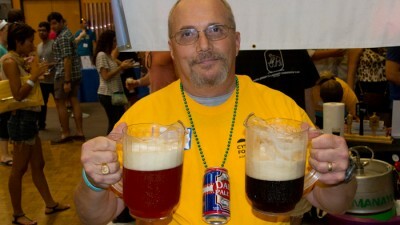 A Celebration of Beer. 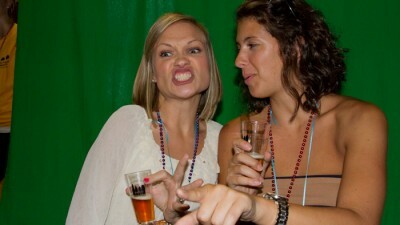 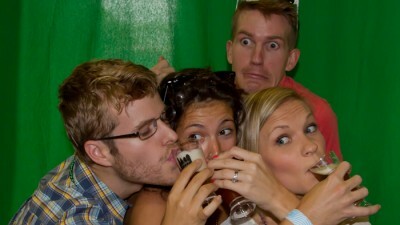 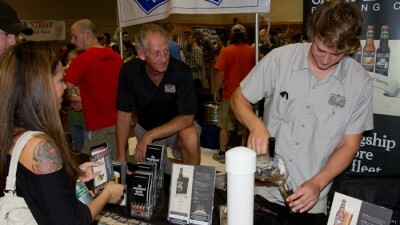 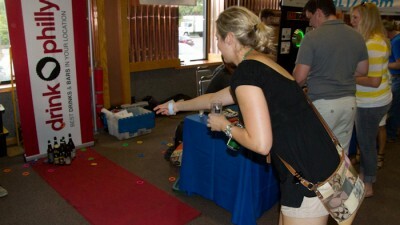 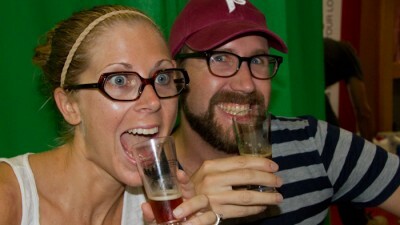 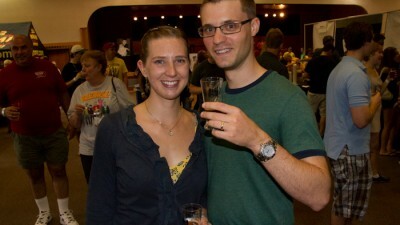 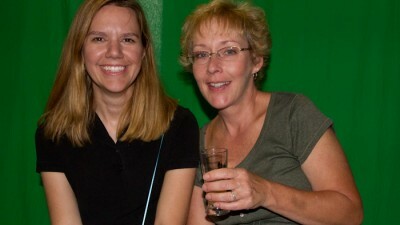 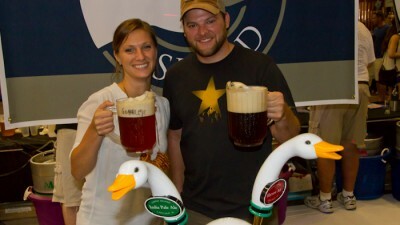 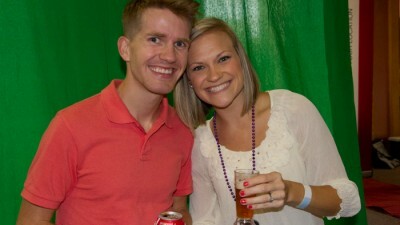 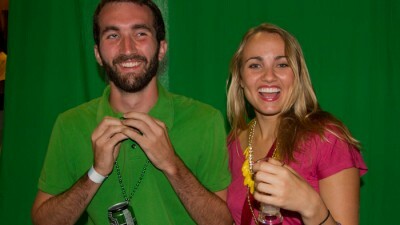 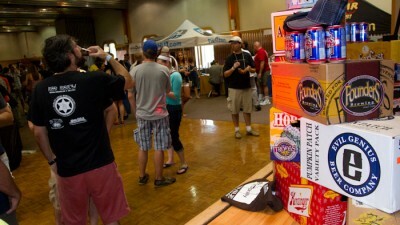 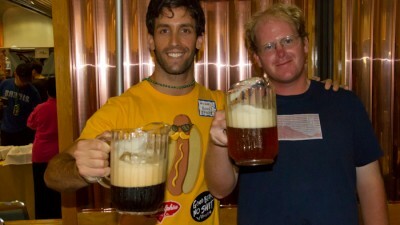 Guests sampled 50+ products from the area’s best breweries. 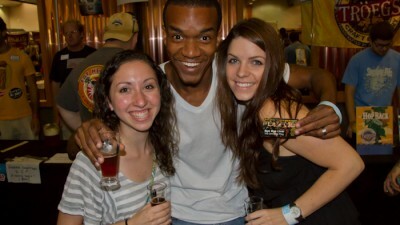 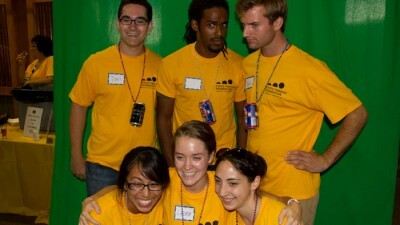 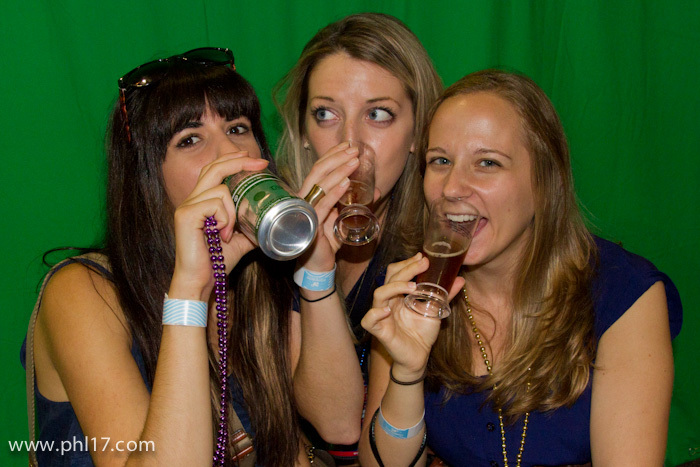 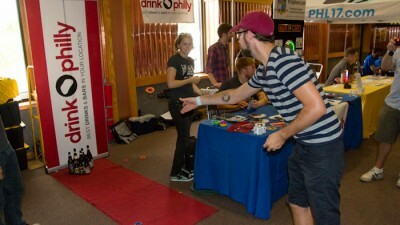 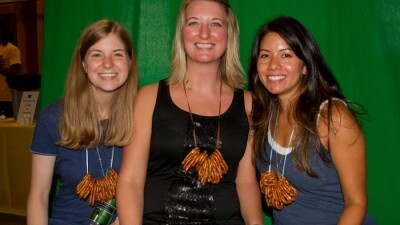 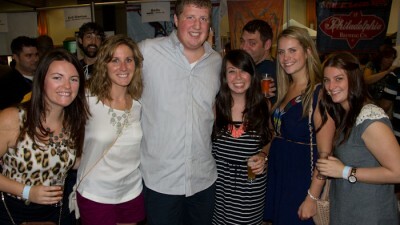 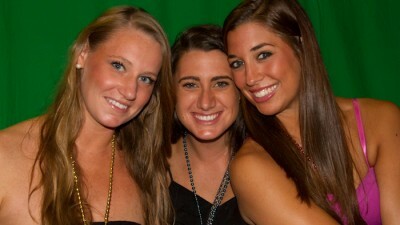 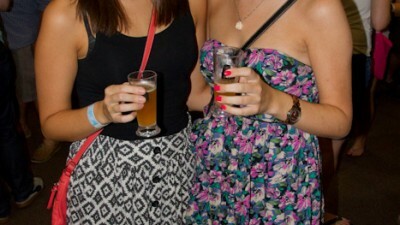 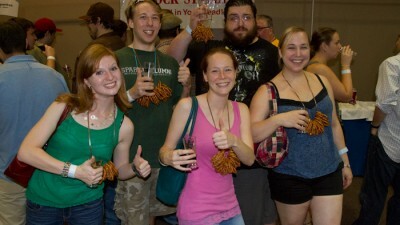 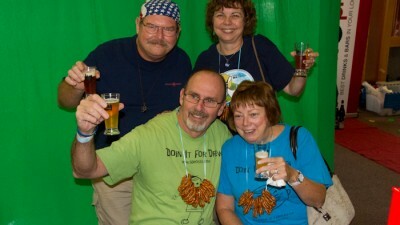 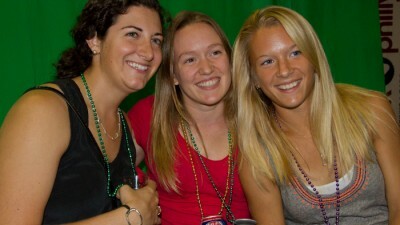 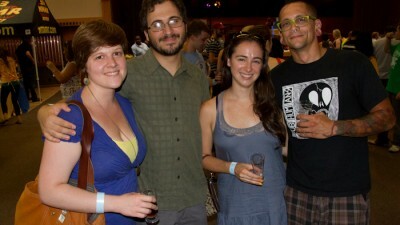 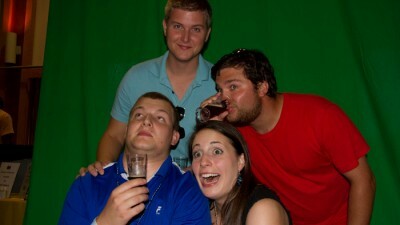 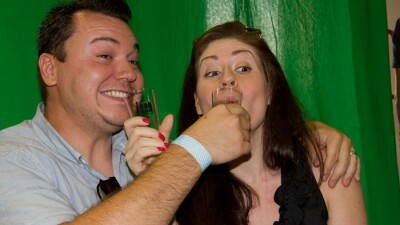 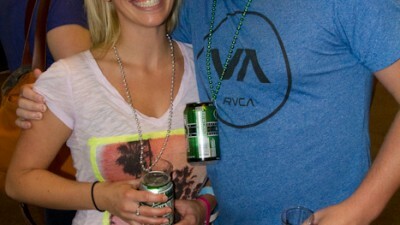 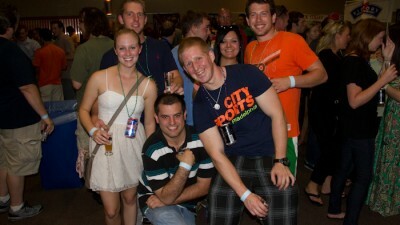 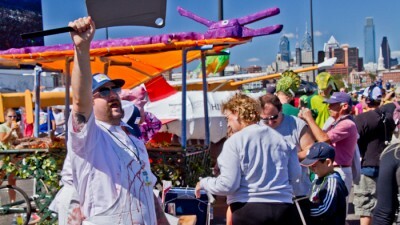 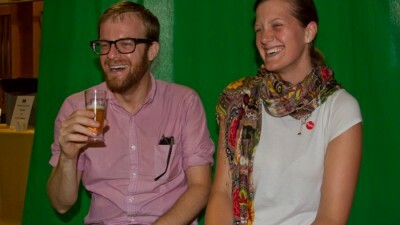 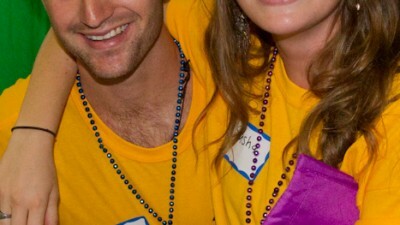 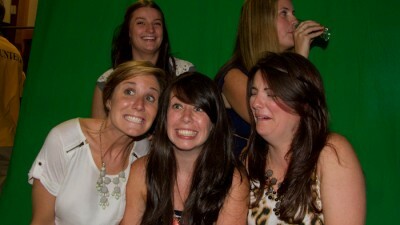 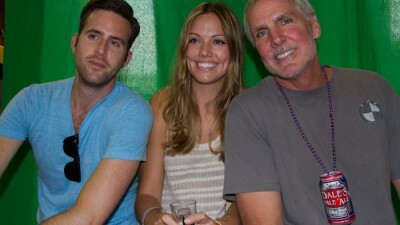 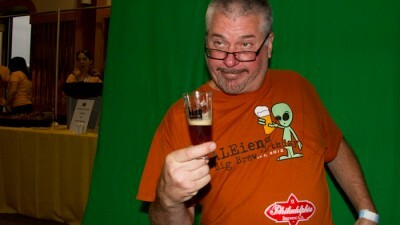 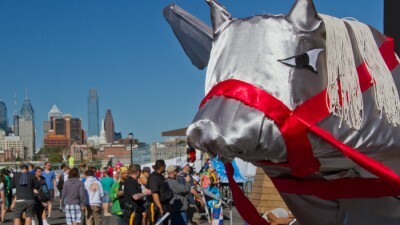 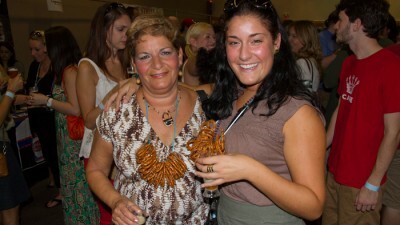 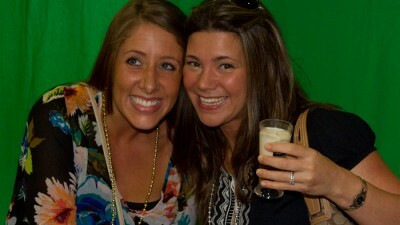 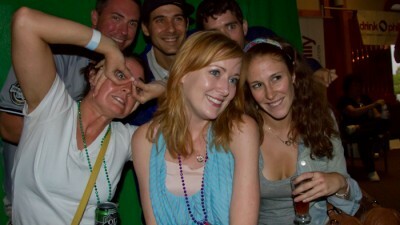 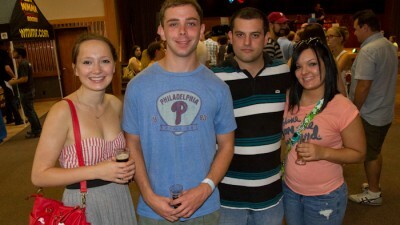 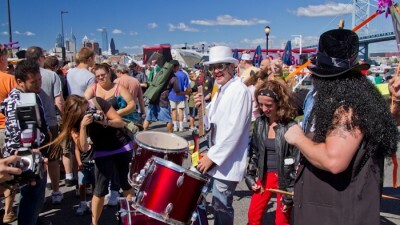 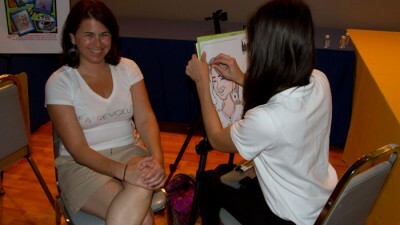 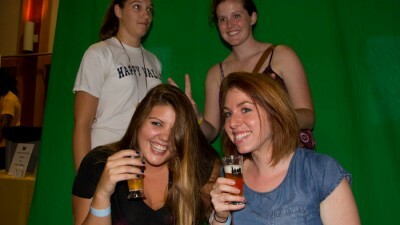 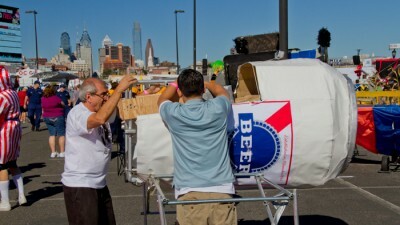 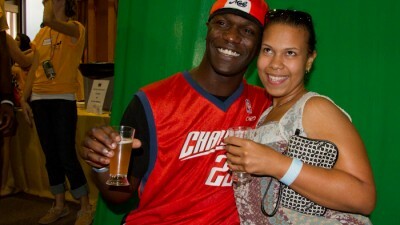 Benefits the Cystic Fibrosis Foundation at Phestiv-Ale presented by Drink Philly 2012 A Celebration of Beer. 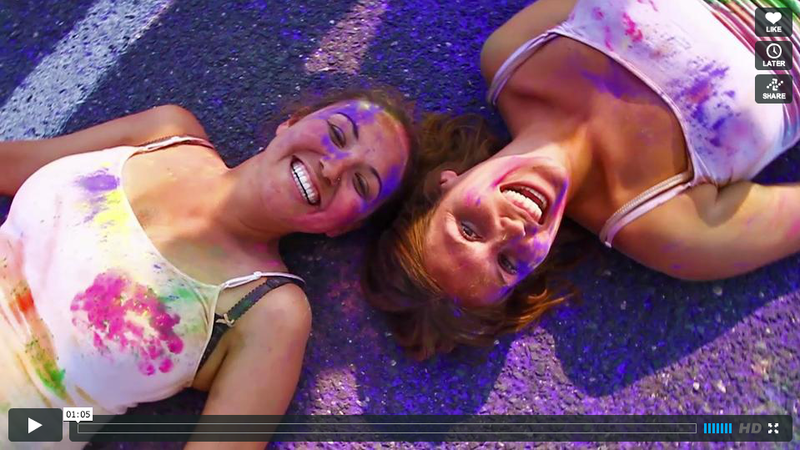 Video highlights from The Color Run New Jersey on September 2nd 2012.